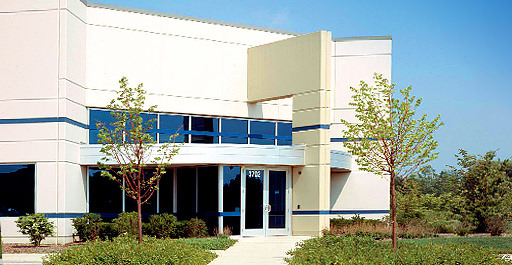 Globe Corporation has contracted with Opus North and broken ground for the new Bernina of North America headquarters, located in the Meadow Lake Corporate Park in Aurora, Illinois. The one-story building is a combination of 21,000 square feet of office and 31,000 square feet of warehouse space, with the ability to accommodate future expansion up to 81,000 square feet. Bernina, an international manufacturer and distributor of high-end sewing machines in Switzerland will use this facility to house its North American sales, service, distribution and administrative operations.